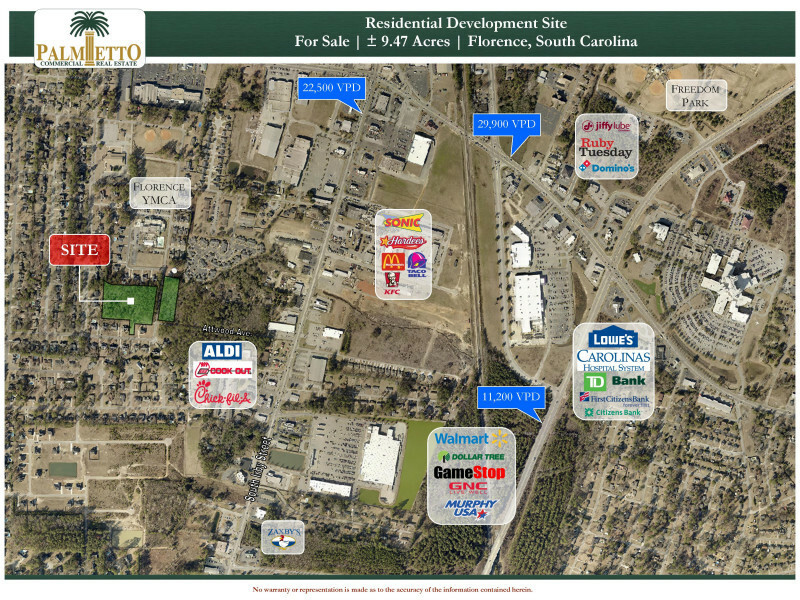 This ± 9.47 acre site is located at Attwood Ave and Dexter Drive in Florence, South Carolina. 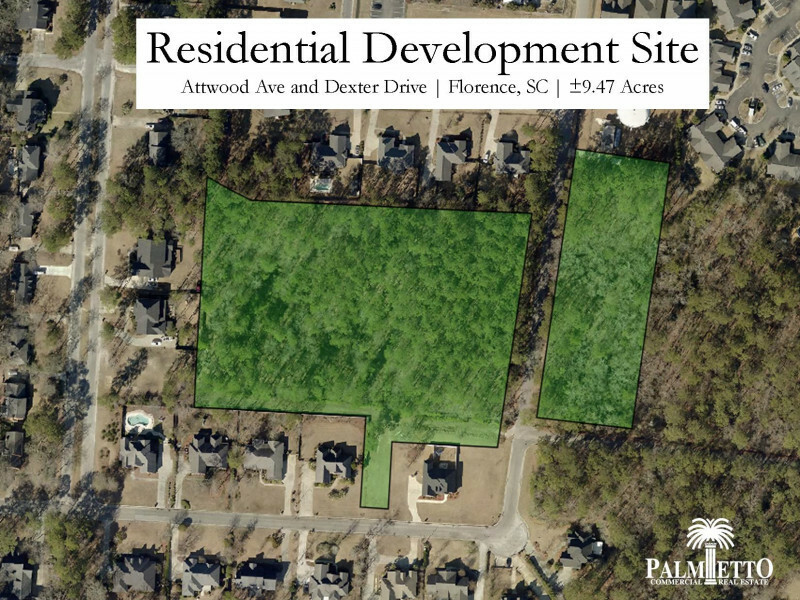 This property is set up for single family residential development in a great area on the south side of town. The site is in the city limits and has water and sewer available.